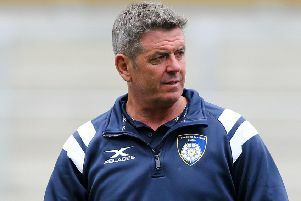 YORKSHIRE CARNEGIE director of rugby Chris Stirling says his side must maintain their rate of improvement if they are to win again at Nottingham tonight. 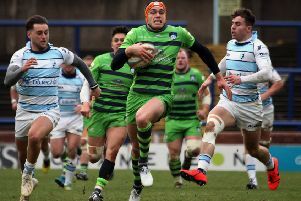 Carnegie have lost just once in their last nine outings – at Ealing a fortnight ago – and beat Bedford Blues 38-14 on Sunday to reach the Championship Cup semi-finals. Following their woeful start to the season, they remain at the wrong end of the table, in 10th just nine points above bottom-placed Hartpury. They will look to pull further clear, though, by winning at sixth-placed Nottingham this evening but Stirling knows it will not be easy. “That Bedford win means it’s two weeks in a row we’ve played pretty well,” he said. “We did against Ealing and the scoreline (29-7) didn’t really reflect our performance. “But we’re going to have to produce nothing less if we want to get the win at Nottingham. “They’re a tough team to beat at home and looking at the team they’ve named they’re near to full strength. 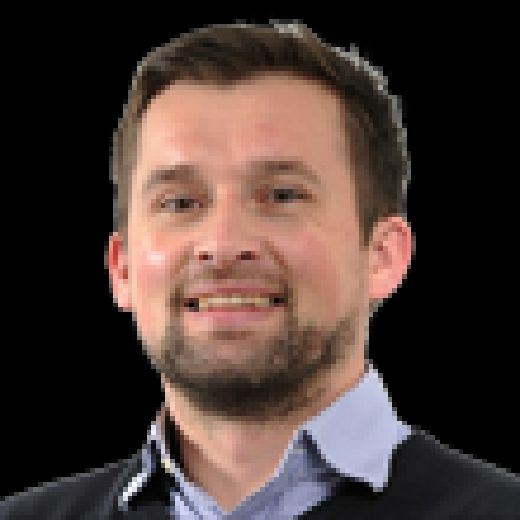 Carnegie make five changes with Pete Lucock, who missed the Bedford win with a shoulder injury, returning at centre where he will partner Elijah Niko, who has scored four tries in five games. Jacob Umaga switches from midfield to full-back in place of Chris Elder while the other changes are up front where Marc Thomas returns from a head injury and Joe Buckle, Craig Mitchell and Fa’atiga Lemalu all come into the starting line-up. New Zealander Niko was switched from wing to centre against Bedford and Stirling liked what he saw from the powerful former Melbourne Storm player. Asked if it’s a permanent switch, the coach said: “He’s played a fair bit of centre before but he’s not the sort of guy you pigeon-hole. “He’s probably not as good as George Watkins, Chris Elder or Harry Davey under the high ball on the wing but he definitely brings another dimension.